What's the key to executing and maintaining balance when you hit a wide ball with heavy spin? Or a short angle? It's the Lateral Hop, the third Golden Move in David Bailey's amazing footwork series. You've seen pro players do it—raise the inside leg in match play on certain balls—but now you can find out why and when and learn to develop and incorporate the Lateral Hop yourself, just like the players Dave is working with in this article series! Click Here for an introduction to his system—or Click Here to see the analysis of pro footwork he used to develop it. 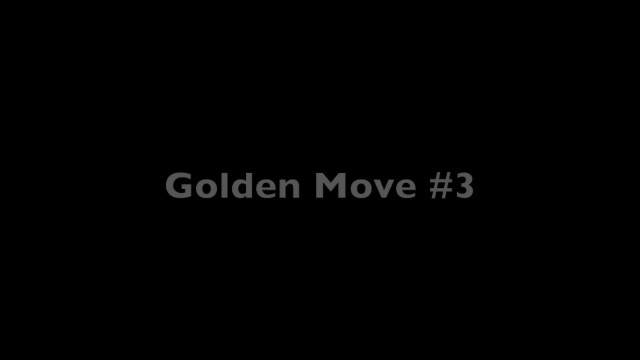 Click here to see the other Golden Moves!